8/25/2016 St. Louis, Mo. –Permobil Australia will host Dr. Amit Gefen, B. Sc in Mechanical Engineering, MSc and Ph.D. in Biomedical Engineering from Tel Aviv University, at a one-day conference November 8, 2016 at the L’Aqua, Cockle Bay Wharf, Darling Park in Sydney, Australia. Dr. Gefen’s keynote presentation is entitled “The Etiology of Pressure Injuries: Deformation is a Cell Killer.” His presentation expands on his on-going research and its impact on understanding of the etiology of pressure injuries and extending safe sitting time. He’ll also present his findings on clinical applications of Finite Element Modeling and how the specific mechanisms of ROHO® cushions extend safe-sitting time. Dr. Gefen is the immediate past-president of the European Pressure Ulcer Advisory Panel (EPUAP) and presents at major conferences and symposia worldwide. Currently, he is also the chair of ROHO’s Scientific Advisory Board. His lab at Tel Aviv University partners with ROHO® in evaluation of technology, advising on the state of science and provides input on future products. This program is designed for physicians, podiatrists, nurses, case managers, occupational therapists, physical therapists, CNAs, ATPs and any other rehabilitation professionals managing pressure injuries or prescribing wheelchair seating products. In addition to Dr. Gefen’s presentation, other speakers include: Amy Darvall, RN, Co-founder/Director of Holistic Nursing Solutions and Malcolm Turnbull, Senior Advisor and wheelchair Ambassador at Permobil Australia. There will also be an opportunity for conference attendees to ask questions of all the speakers during a round table discussion. ROHO®, a business unit of Permobil, has been committed to enhancing the lives of the physically challenged for over 40 years. ROHO fosters independence for individuals with limited mobility through the relentless advancement of shape-fitting, tissue protection solutions, so they may overcome everyday challenges and explore life without compromise. Founded in Sweden, Permobil has its North American headquarters in Lebanon, Tennessee. Permobil acquired ROHO®, the global leader in skin protection and positioning solutions for individuals with disabilities, in April 2015 and TiLite, a leading manufacturer of innovative and customized manual wheelchairs, in May 2014. More information regarding Permobil’s storied history and complete product line may be obtained at www.permobil.com. 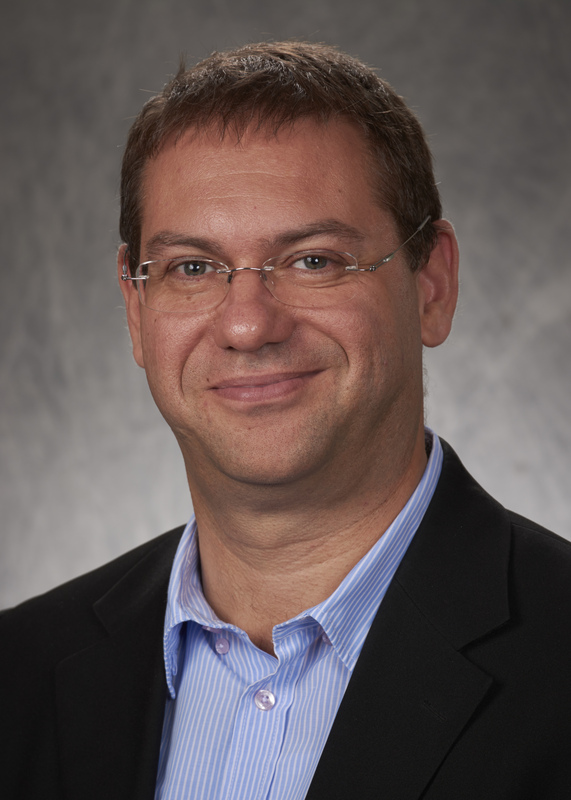 Dr. Amit Gefen, B. Sc in Mechanical Engineering, MSc and Ph.D. in Biomedical Engineering, Tel Aviv University.